Vividha is Shocked! Jaana Na Dil Se Door 16th August 2016 Episode Written Update : The main crux of the TV series Jaana Na Dil Se Door is that in the last night episode of the show it has been shown that Uma’s truth has been coming out in front of Sujata that she is the victim of domestic violence. But Uma actually compares herself with Sujata and she said that she want Kailash respects to sustain on the eyes of her children so she did that what she consider right. She asked to Sujata that you also want to save your husband honour on the eyes of Atharva. She took promised from Suajat that never ever she should reveal the reality of Uma that she is victim of domestic violence actually. Now Vividha decided to take Athahrva with her in the hospital for treatment for that Vividha herself drive the bike. While driving everybody has been seen speaking of herself that she is doing romance as Atharva also holds her tight. Atharva asked Vividha that instead of the hospital he wants to go to home where doctor will be come and he calls Abdul Chacha to bring doctor there. 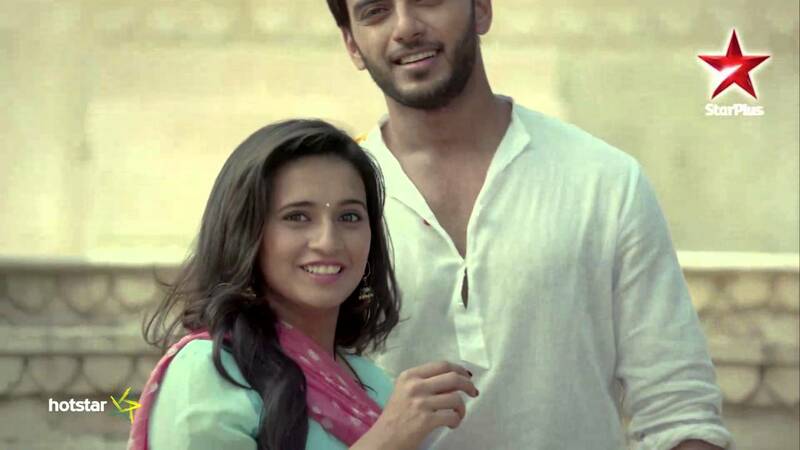 Kailash shocked to see Athrava’s closeness with Vividha. Sujata started crying on seeing Atharva’s wound, when people of society come in front of Kailsah to criticised Vividha that she drive bike and come with Atharva in proximity just Kailash fumes on anger. Dadi scolded them that Atharva is injured; whatever she did all to save Atahrva. Vividha also narrates to Sujata and family that how Atharva became victim of this wound and he turn injured. When everybody was speaking against Vividha on her character she just raised her voice and confess her love for Atharva which keeps Kailash shocked and he just fumes on anger. Precap: Kailash asked to Vividha that she have no right to go against of him and Vividha turn shocked to hear something.